Another Japanese staple often found floating on a bowl of miso soup, wakame has a mild taste which gives it great versatility. Not originally a native of Europe, wakame has come to flourish here, growing in abundance in the extreme lower shore on wave-battered rocks and in rock pools along the coast of Ireland. 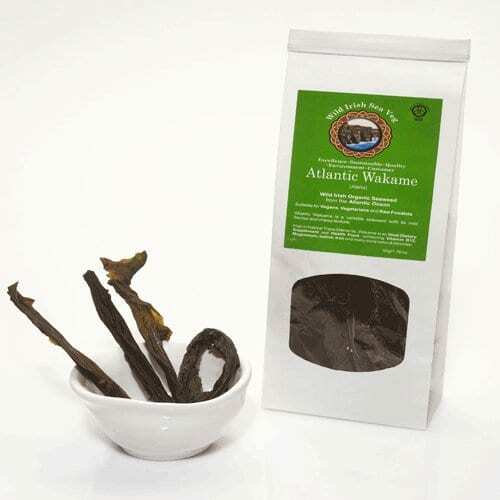 Atlantic wakame grows quickly during the winter months and is harvested in mid spring to early summer when it is at its nutritional prime. 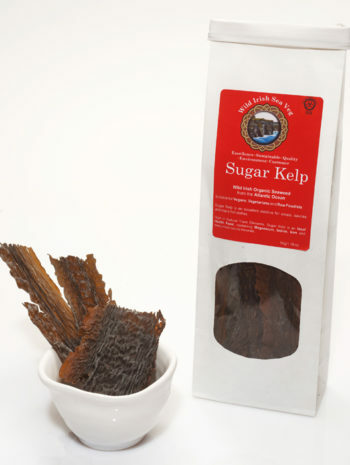 Other Names: Alaria esculenta, wing kelp, murlins, honeyware. Texture: Has a gentle bite to it. PREPARATION: To rehydrate: Soak in cold water for up to 5mins with a little salt Salted: Wash salt off thoroughly before use Fresh: Rinse thoroughly before use. COOKING INSTRUCTIONS: Can be eaten fresh (rehydrated) or boiled – do not boil for more than 15mins. 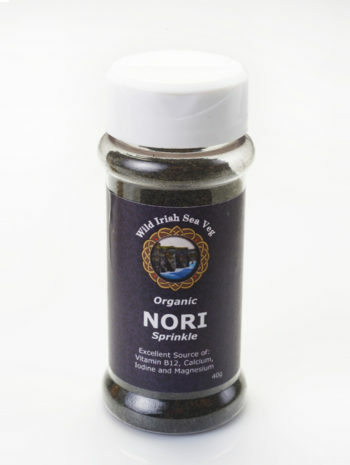 Goes well with: Eggs, fish, chicken, tofu, bread, rice, miso Cream cheese and potatoes. 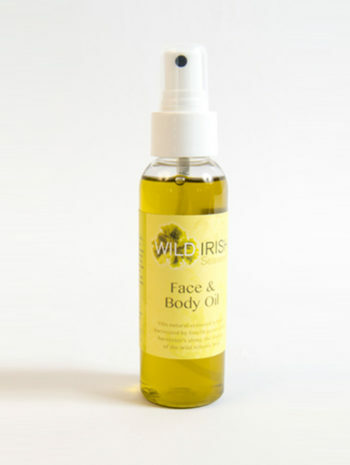 Boil/Steam: can be used as an alternative to cabbage or spinach in any number of dishes. Add to fresh pasta or noodles, add to mash potatoes as a side dish, wrap around fish before steaming or baking for a succulent finish. Roast/Fry: Add to batter for frying fish, add to croquets or potato patties. Contains: Protein, Iron, Magnesium, Iodine, Sodium, Chromium, Zinc, phosphorus and pota.